This is a news for developers, as AT&T released the kernel source for Samsung’s flagship joining the rest of the major carrier in the US that have done this. Only one, T-Mobile, still hasn’t released the open source code yet. This comes as a strange thing because T-Mobile was known to be really fast and open with the kernel sources of their devices. Normal users don’t have much interest in this information but developers can now grab this and start creating some cool things for the S4 users. 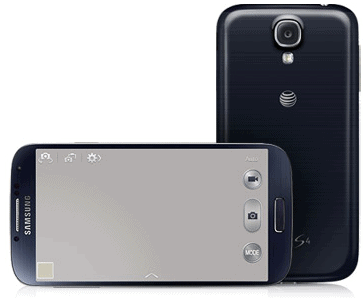 You can download the kernel source for AT&T Galaxy S4 from Samsung’s official open source page.